Mr. Selfish and I are winding down our posts on the blog. We are currently driving cross-country and fondly reminiscing about our epic selfish year. We’ve had so many wonderful experiences that we both smile every time one of us says, “Remember that time…” We’ve decided to do some wrap-up posts, including some best of lists. Mr. Selfish and I took Rick Steve’s advice and did a driving tour around the Dingle Peninsula in Ireland. We were so fortunate to have perfect weather that day. 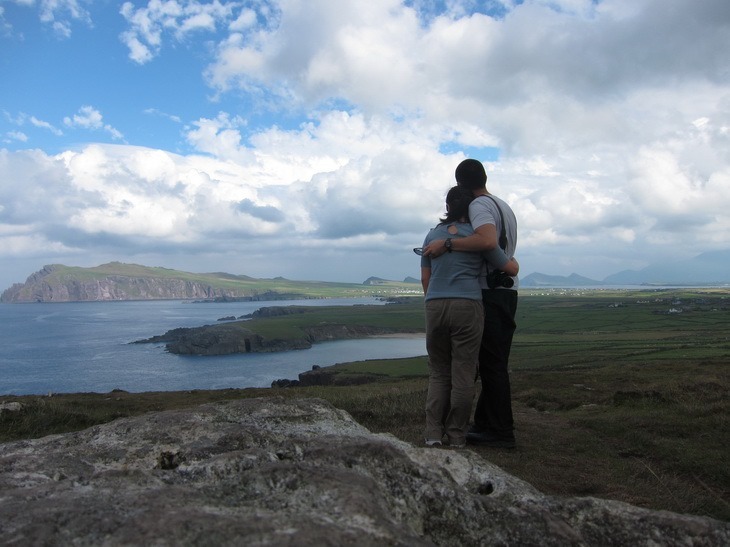 It was so lovely that we even considered buying a summer home in Dingle. 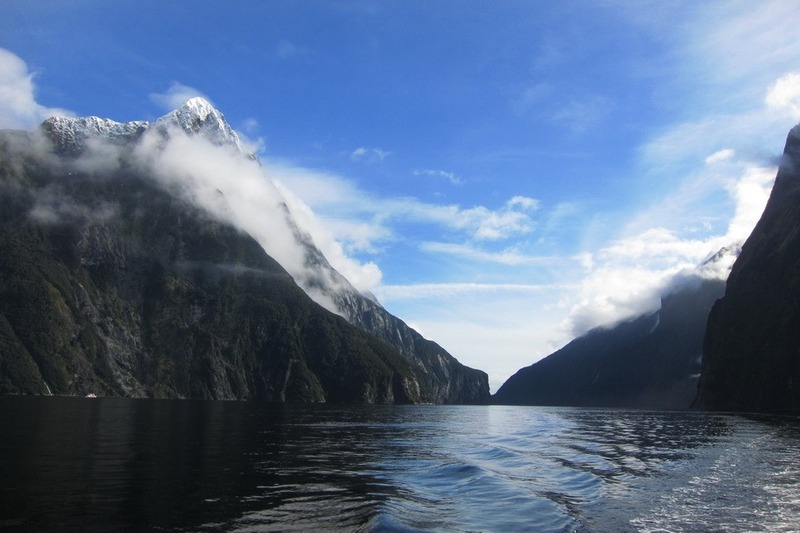 Flying in a four-person plane from Queenstown to Milford Sound in New Zealand was truly amazing. It was more beautiful than I could have imagined it to be, and I don’t even like the Lord of the Rings series. We had many wonderful animal experiences during this trip. 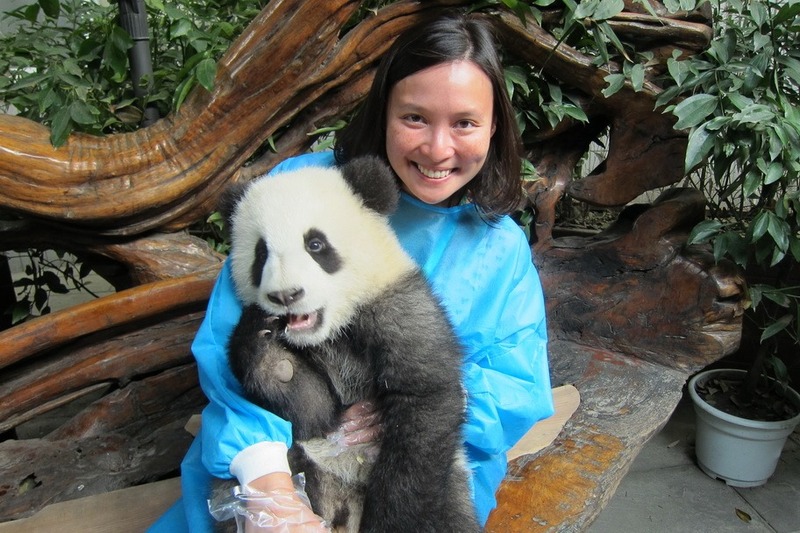 The one experience that stands out the most for me is holding this 9-month old panda cub in Chengdu, China. 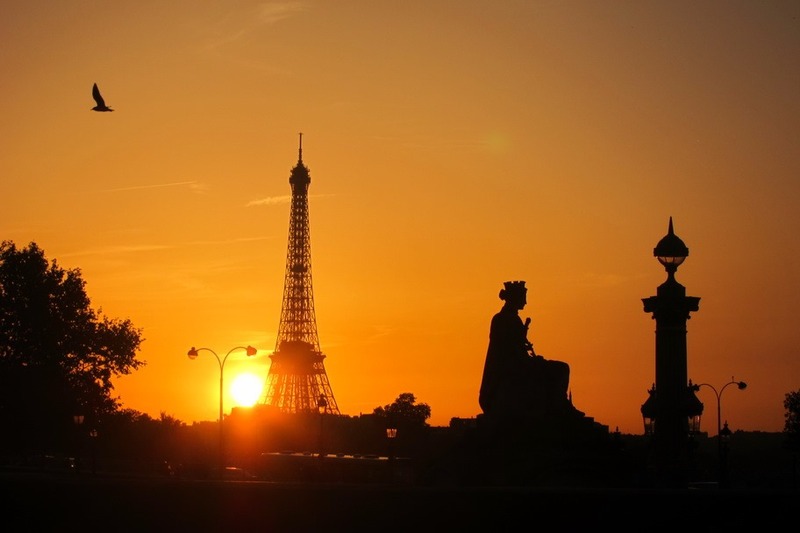 Mr. Selfish and I spent six weeks in Paris and are already plotting another trip there soon. We absolutely loved it, especially walking around the city during sunset. Marrakech was by far the most exotic locale that we visited during our selfish year. 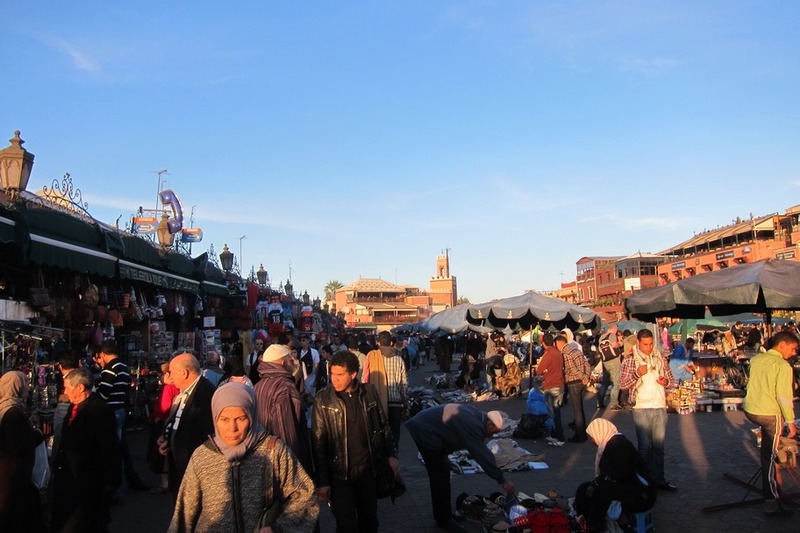 We especially loved the Marrakech markets. You could bargain hard for souvenirs and then eat at the delicious but sanitary food stalls. Mr. Selfish and I visited our fair share of museums on this trip. 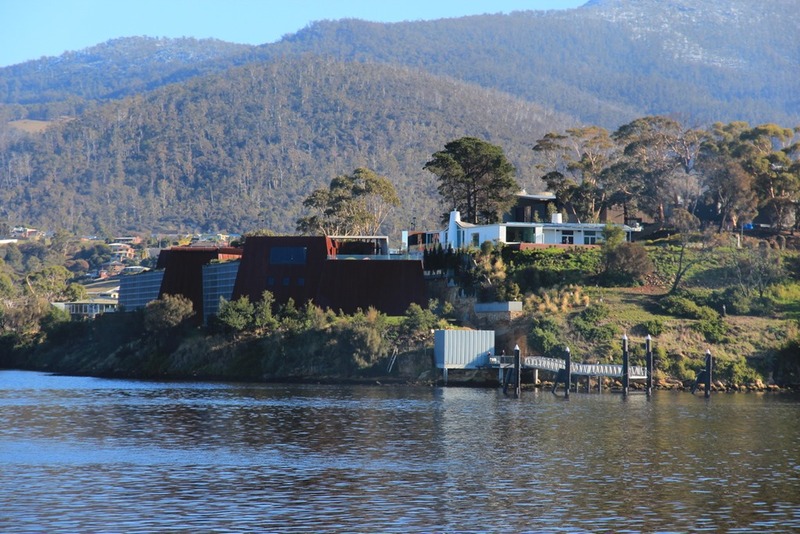 The one museum from which I never got fatigue was the Museum of New and Old Art (MONA) in Hobart, Tasmania, Australia. You either hated or loved the exhibits but you were never bored. Mr. Selfish and I had dozens of massages while on this trip, especially in southeast Asia where the cheapest massage we saw was $4 USD for one hour. 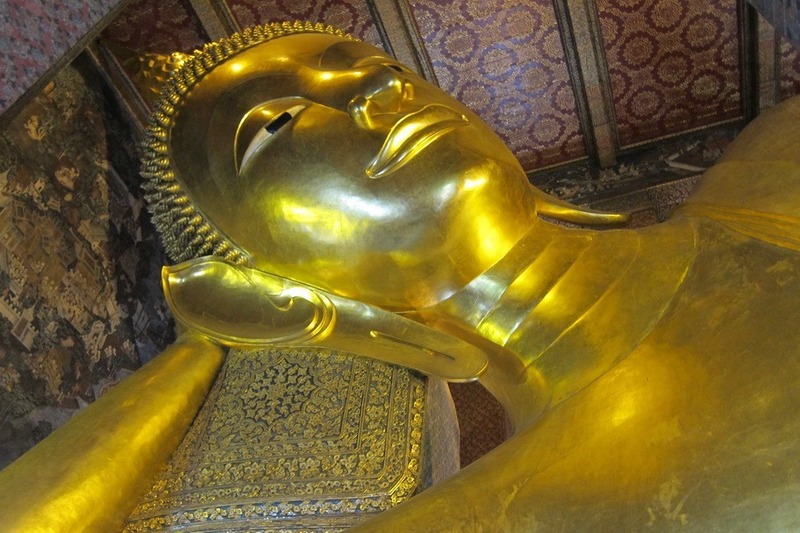 The best massage we had was at Wat Pho, in which everyone gets massaged at the same time in one large room. 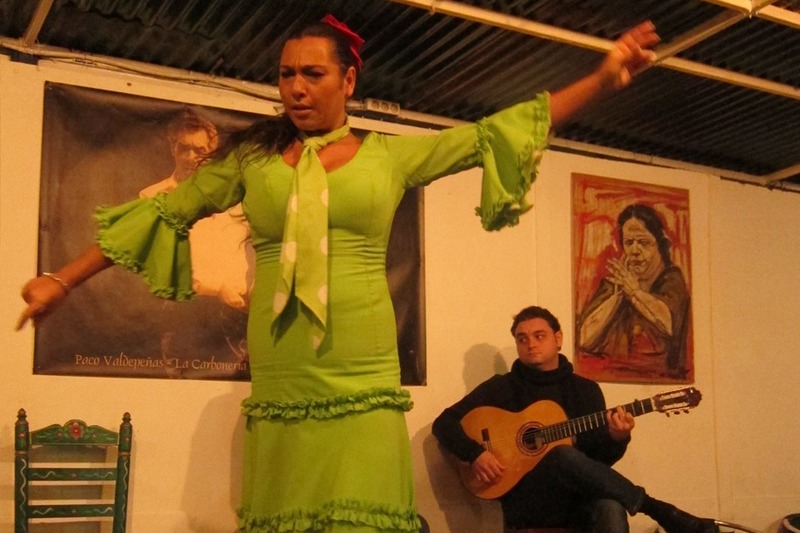 While in Seville, Spain, Mr. Selfish and I went to La Carbonería for a free flamenco performance. We had pretty low expectations since it was a free show, but we were completely blown away by the performance. The level of emotion in the singers’ voices was astounding. 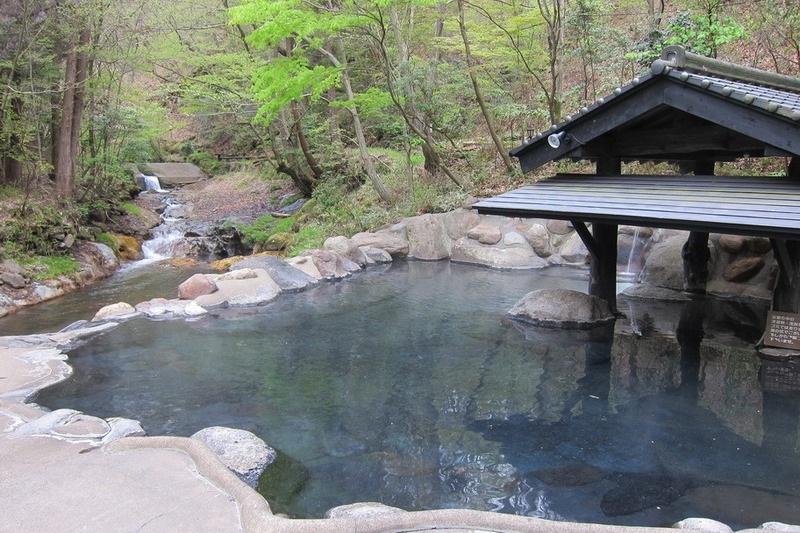 Mr. Selfish and I spent a whole day just wandering to and from different onsens in Kurokawa, Japan. The sound from the waterfalls, the steam rising from the water, and the heat that envelopes you when you step in the water combined make for the perfect relaxation atmosphere. 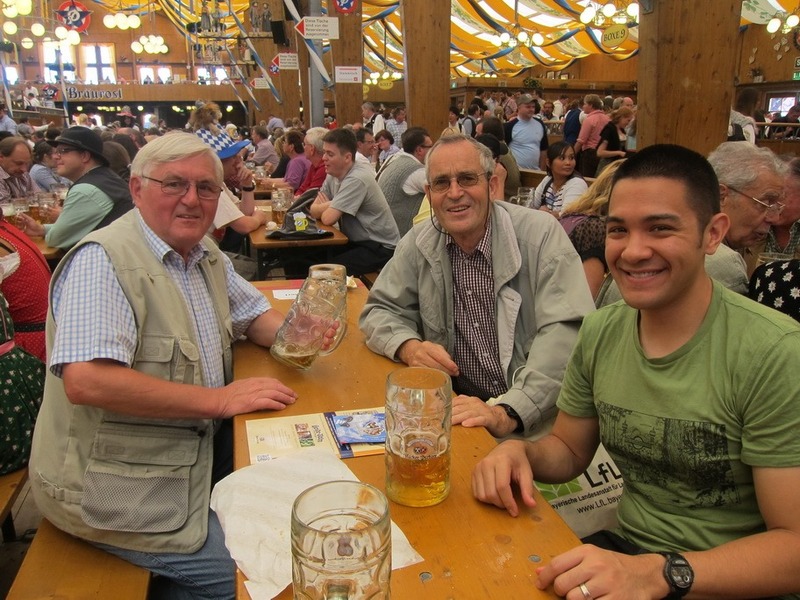 Mr. Selfish and I regret not spending more time in Oktoberfest in Munich, but we will always have the memories of singing and drinking with two older German gentlemen. I am not the most outdoorsy person, but during this trip, I discovered that I do enjoy some easy to moderate day hikes. 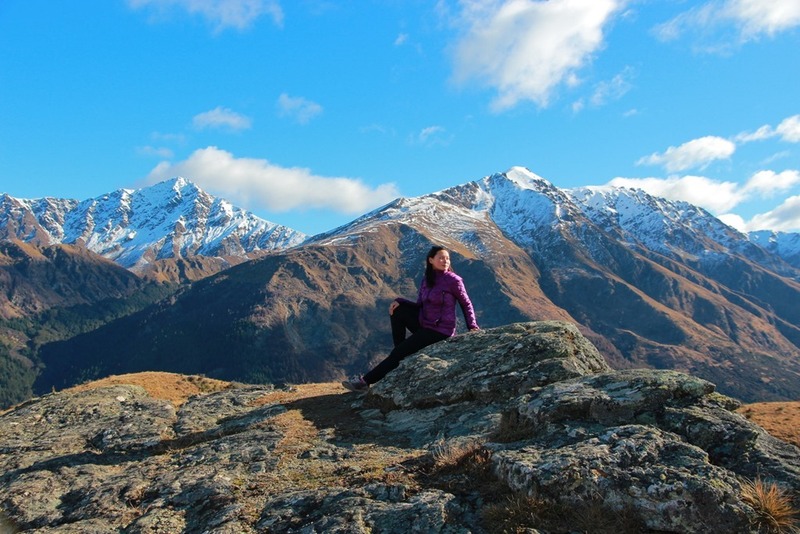 I particularly enjoyed the hike up Queenstown Hill. 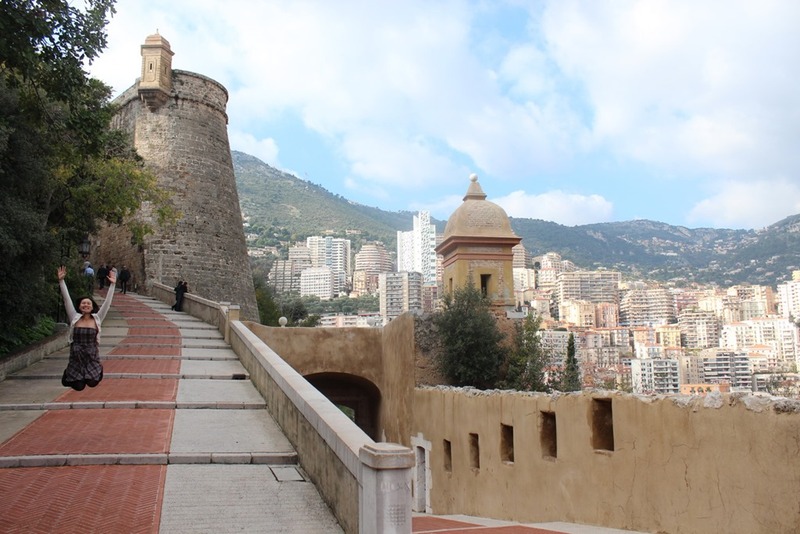 Mr. Selfish and I took dozens of day trips during our selfish year but the day trip that we remember as being the most ideal is Monaco. We had perfect weather. The food was cheap and delicious. The sights were lovely. And, it was a whole new country! United somehow lost my seat on our business class flight back to the States. 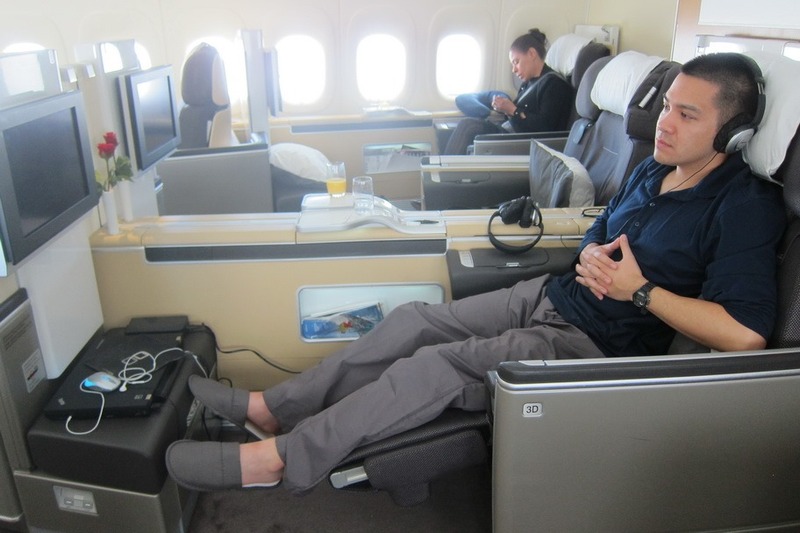 Mr. Selfish complained, and we ended up having two first class seats on the new Lufthansa plane instead. Oh, the joys of first class. I wish every flight was as luxurious. Although Mr. Selfish and I had high expectations for Angkor Wat, we ended up enjoying the ruins that had not been completely reconstructed, such as Ta Prohm, more. Wandering around these ruins, I felt like Angelina Jolie in Tomb Raider. Scuba diving involves a lot of luck. 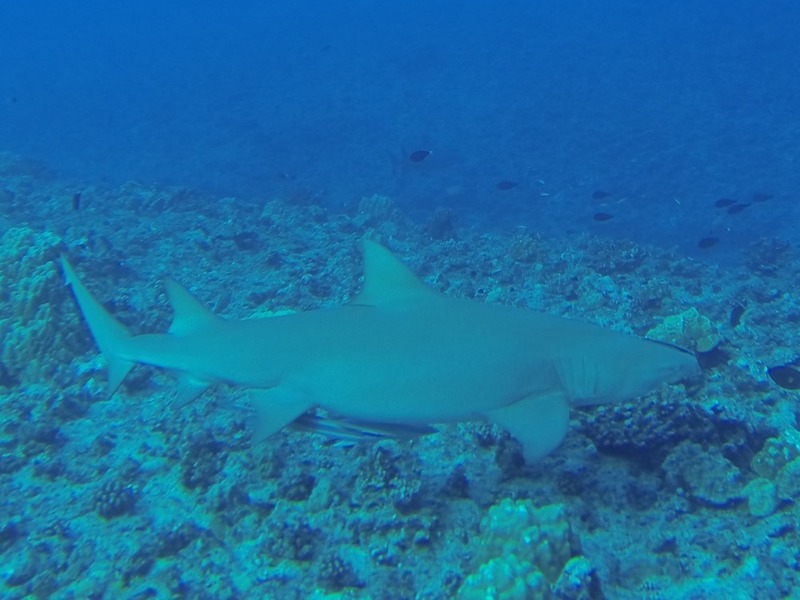 In Bora Bora, the visibility was perfect, and we happened upon tons of marine life, including dozens of sharks and a large school of blue-spotted eagle rays. Although Mr. Selfish and I generally found Barcelona to be lackluster, we did enjoy all of the lovely Gaudí architecture. 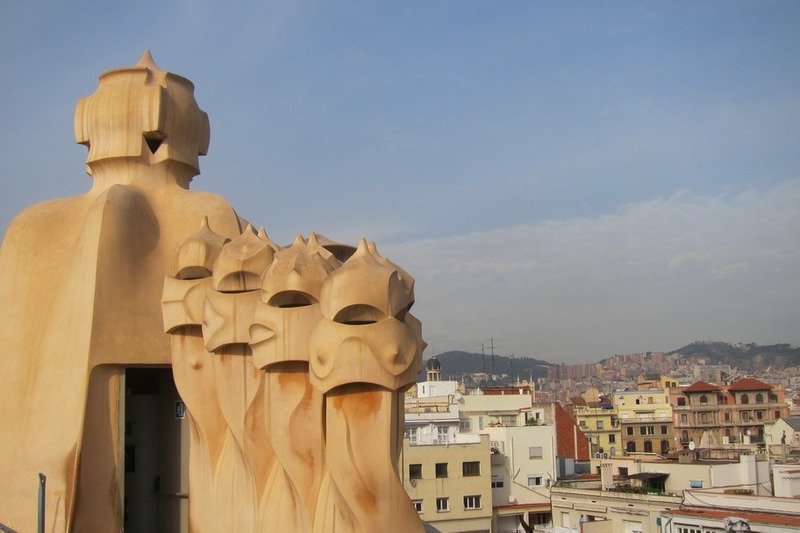 I enjoyed Casa Milà (better known as La Pedrera) the most. The crowd’s loud cheering, the humidity in the air, and the men kicking the crap out of each other all make for the best sporting event we witnessed – Muay Thai boxing in Bangkok. 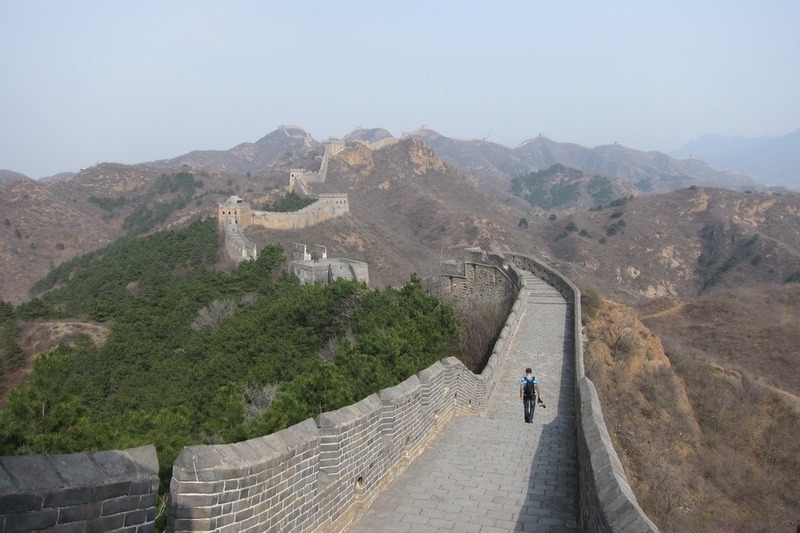 Mr. Selfish and I decided to go to the part of the Great Wall that was the furthest away from Beijing. Although it was a long drive, it was entirely worth it. For about 2 hours, we had the wall all to ourselves. It was such an awe inspiring experience. During this past year, I’ve seen more sunrises than I ever had in my life. 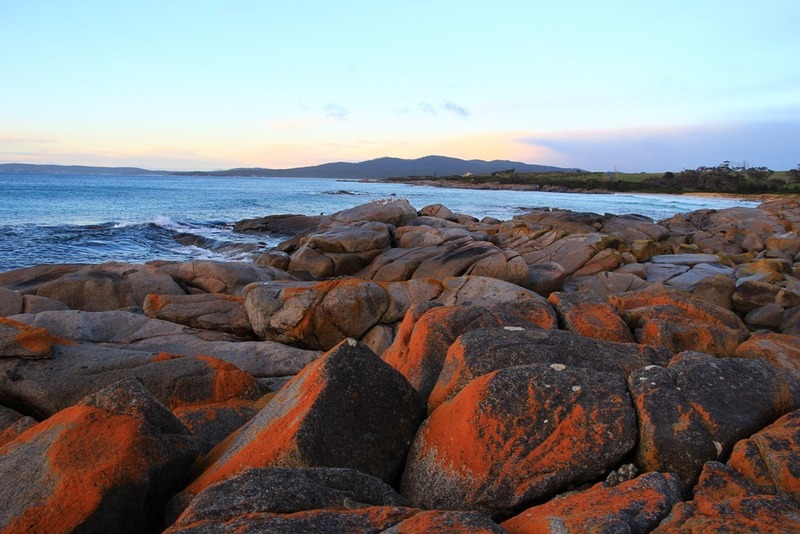 The most beautiful sunrise was at the Bay of Fires near St. Helens in Tasmania, Australia. The glow of the sun against the fire orange rocks in the bay is a sight I’ll never forget. I absolutely adore Monet, so when I learned that we could visit the gardens which he painted, I booked the tickets immediately. 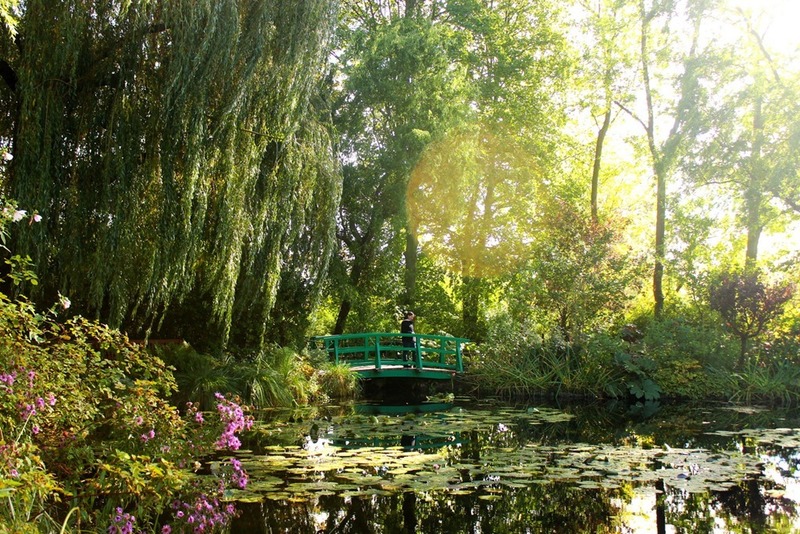 Even though we didn’t go during the bloom of the water lilies, Giverny was still stunning. And, those are our top 20 best experiences. Tomorrow, Mr. Selfish will go over our favorite accommodations. I have been following you trip for a while now and actually feel sad that it’s over! I used your advice quite a bit as I’m on my own trip right now. 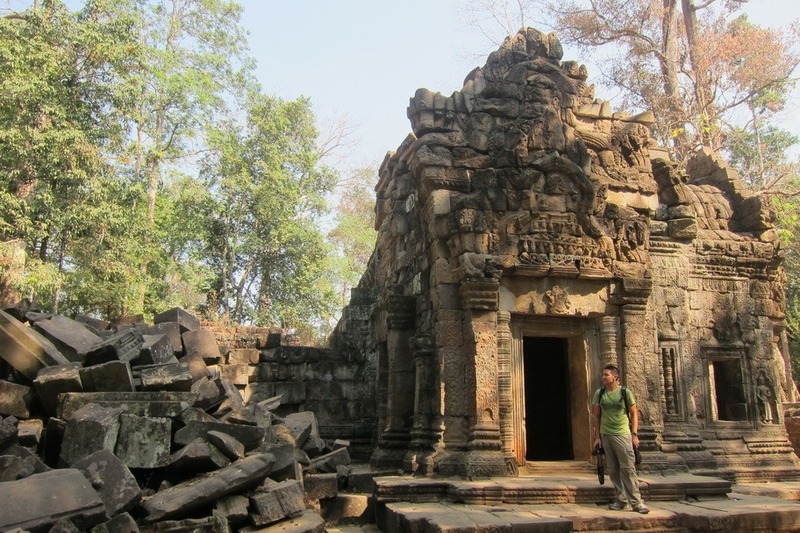 I am planning on going to Cambodia soon, and now I will add Ta Prohm to my itinerary. Thanks for all your great posts. I look forward to going to Japan and using your advice there, too! Great! We’re glad to hear that our posts will come in handy for you. Please let us know how your trip goes.